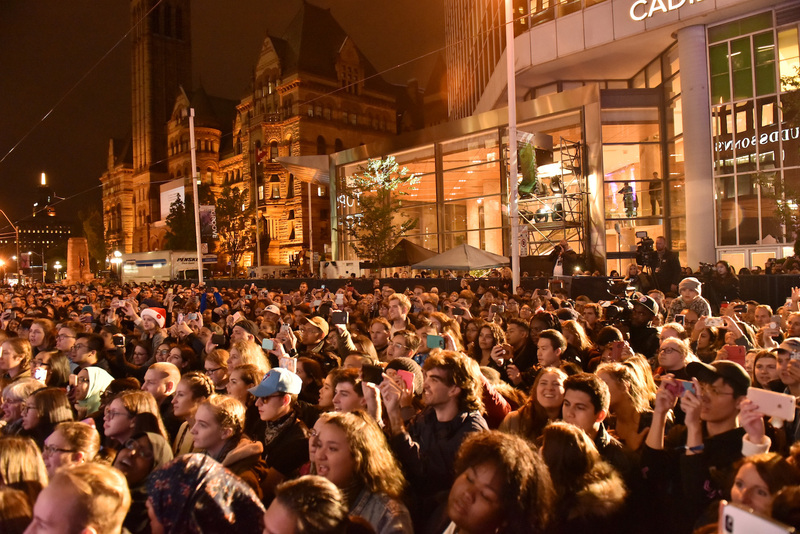 Toronto (November 2, 2017) – Hudson’s Bay and Saks Fifth Avenue unveiled their much-anticipated, annual holiday windows to Toronto on Thursday, November 2. 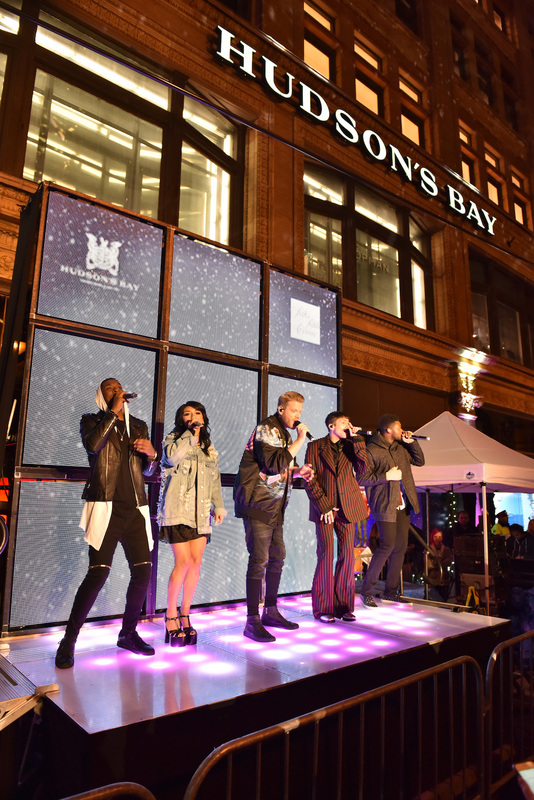 The evening featured a magnificent event for the city, presented by Cadillac Fairview, including a show-stopping performance by three-time Grammy® Award-winning and multi-platinum-selling artist Pentatonix. 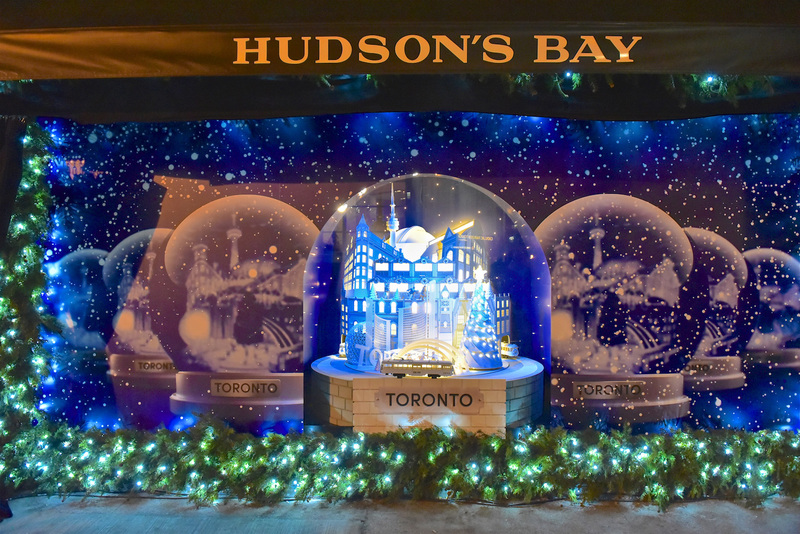 Together, Hudson’s Bay and Saks Fifth Avenue unveiled a total of 11 new windows to the bustling crowd to be enjoyed throughout the holiday season. 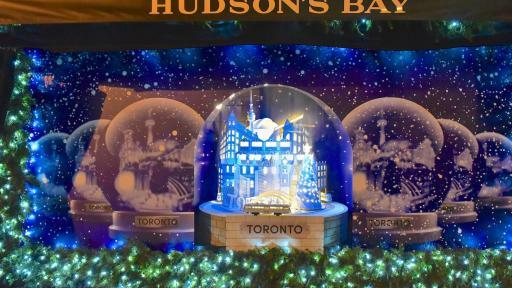 Hudson’s Bay’s Shake Up Your Holidays windows are designed to take bystanders on a whimsical journey as seen through the lens of enchanted snow globes. 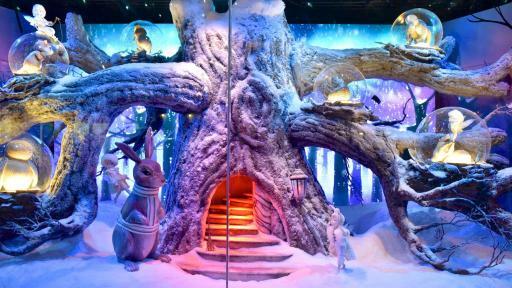 Each of the five animated windows boasts a unique scene, bringing viewers from the North Pole Arctic Adventures and Santa’s Magic workshop to Christmas in the City set in Toronto, with a few magical stops in-between. 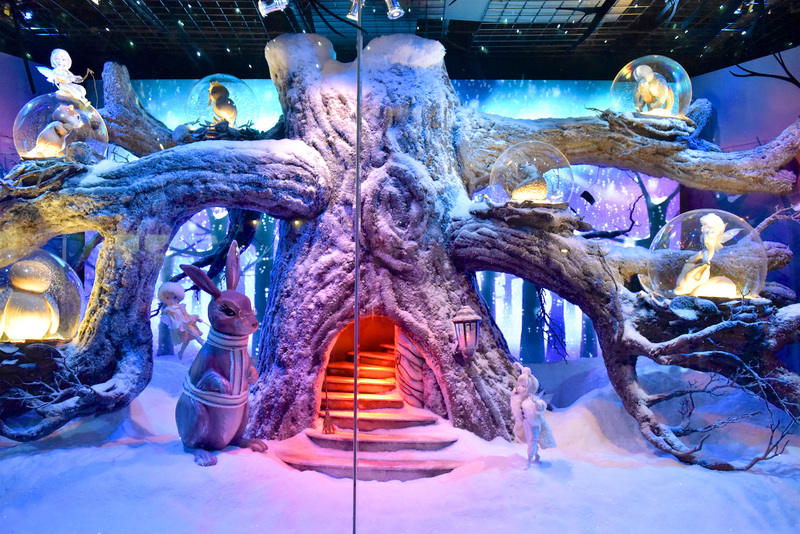 Saks, in collaboration with Disney, transformed its Queen Street windows into an enchanted forest in celebration of the 80th Anniversary of Disney’s Snow White and the Seven Dwarfs. 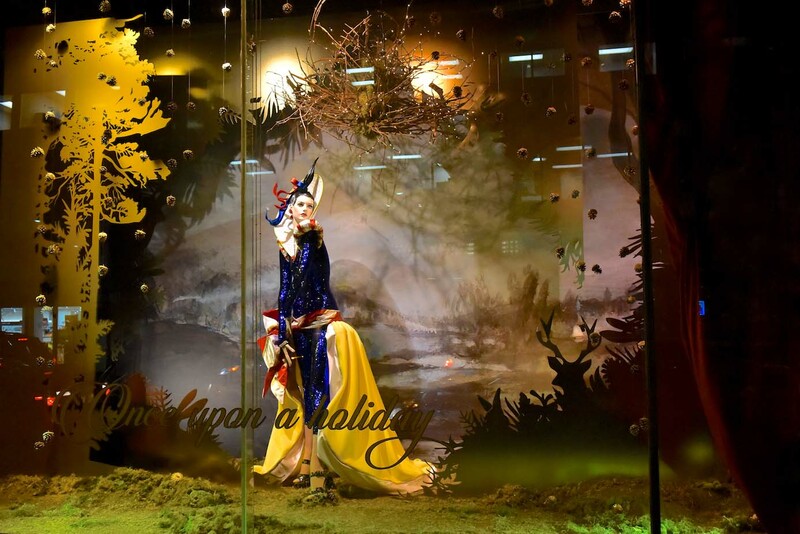 Saks, in collaboration with Disney celebrates the 80th Anniversary of Disney’s Snow White and the Seven Dwarfs. 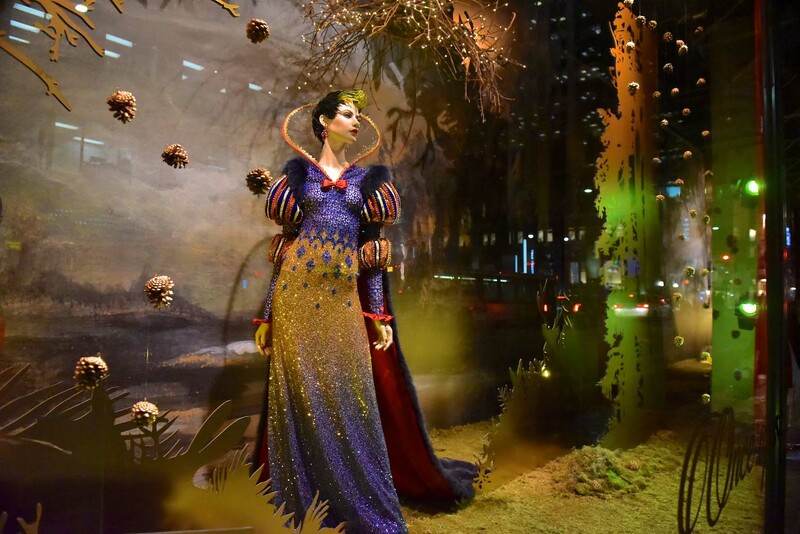 Saks, in collaboration with Disney, transformed its Queen Street windows into an enchanted forest in celebration of the 80th Anniversary of Disney’s Snow White and the Seven Dwarfs. 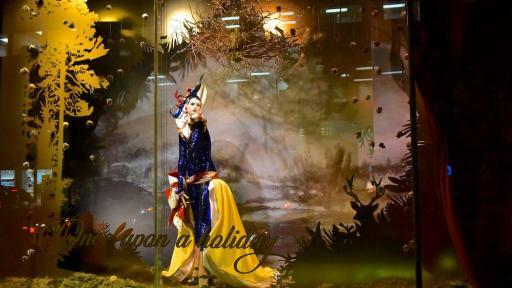 Each window showcases unique holiday fashions to inspire passers-by. 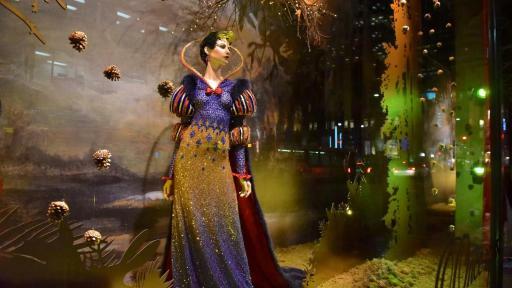 The Yonge Street windows include five interpretations of Snow White’s iconic dress, all conceived by Costume Designer Michael Southgate and set against the ethereal forest backdrop. HBC, incorporated in 1670, is North America’s oldest company. 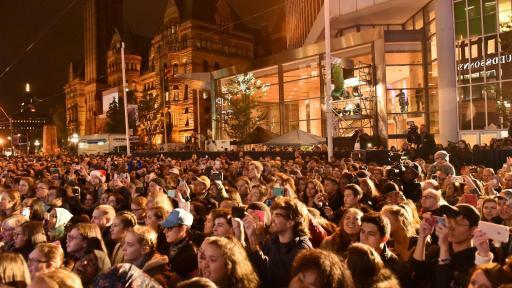 Hudson’s Bay has grown to become Canada’s most prominent department store, today operating 89 full-line locations and thebay.com. For the first time since the banner’s inception, Hudson’s Bay opened outside of Canada with 10 new stores in the Netherlands in 2017, and an online shopping destination at hudsonsbay.nl. This expansion introduces a new and exciting shopping experience in the Netherlands, catering to the Dutch market. Hudson’s Bay has established a reputation for quality, service, and style by offering well-edited assortments of exclusive and popular fashion, beauty, home and accessory designers and brands, as well as exclusive food concepts. It is part of the HBC brand portfolio. For more information, kindly visit saks.com, Instagram.com/saks, Facebook.com/saks, Snapchat.com/saks_official, and Twitter.com/saks. Three-time Grammy® Award-winning and multi-Platinum-selling has sold more than 8 million albums and performed for hundreds of thousands of fans at their sold-out shows across the globe. Their YouTube channel boasts more than 13.8 million subscribers, yielding over 2.7 billion video views, and in 2015, the group released its first tour documentary - On My Way Home- and appeared in the feature film Pitch Perfect 2. Pentatonix has recently released a deluxe version of their certified Platinum 2016 holiday album A Pentatonix Christmas Deluxe which features a collection of modern and seasonal favorites, a collaboration with Jennifer Hudson and holiday classics such as “Let It Snow! Let It Snow! Let It Snow!” and “Away In A Manger” (Click HERE to watch the music video). 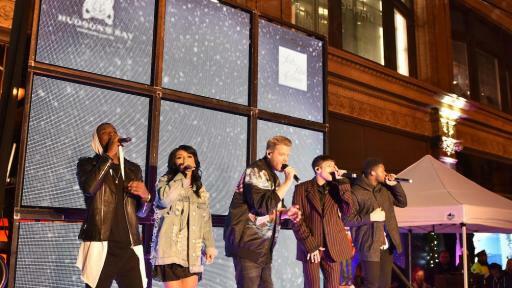 The group will commence their A Pentatonix Christmas Tour on December 3rd with 3 sold out nights at The Chicago Theatre. To coincide with the tour, Pentatonix will return to NBC with A Very Pentatonix Christmas - their second annual holiday special that will air November 27th at 10:00 PM ET / PT with an encore airing on December 6th at 8:00 PM ET / PT. For more information please visit www.PTXOfficial.com.